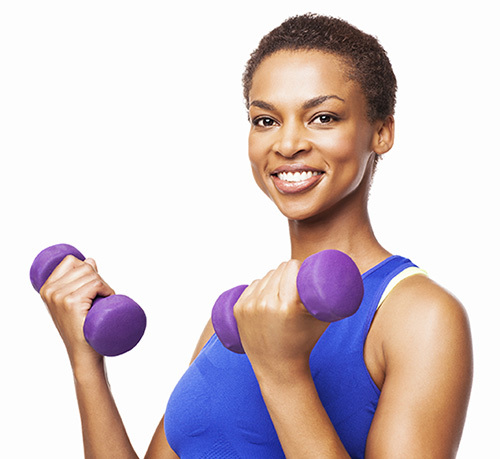 The holidays are a great time to keep it moving and try very hard to get in some regular activity. It is easy to put on a few extra pounds celebrating with all kinds of food and favorite recipes. Join me in keeping it moving by increasing activity in our daily routine during this busy time of the year. Don’t always look for the nearest parking spot. Take stairs when it is safe and convenient. You can also do chair exercises while watching your favorite shows. I have found that taking walks can be therapeutic. I often take that time to reflect on my blessings and challenges of the year and set goals for the New Year. I heard someone say that exercise is “free medicine”, it helps your body in so many ways.